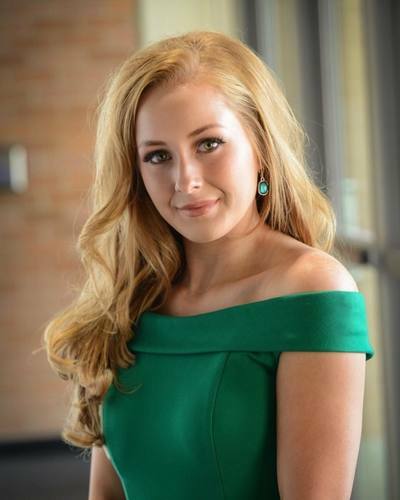 A senior at Harrisburg High School, Shelby is captain of her varsity cheer team, a statistician for the boys’ varsity track team, on the debate and student congress team, and is on student council. She had an amazing opportunity to attended Girls’ State this past summer to learn more about government and politics. 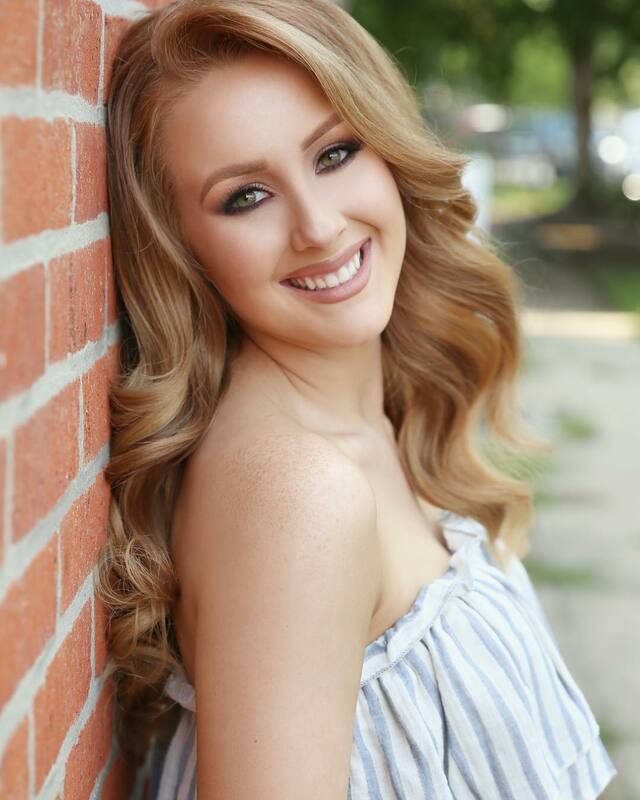 Shelby’s post high school plans include studying Criminal Justice with a minor in Spanish, and hopes to attend law school. 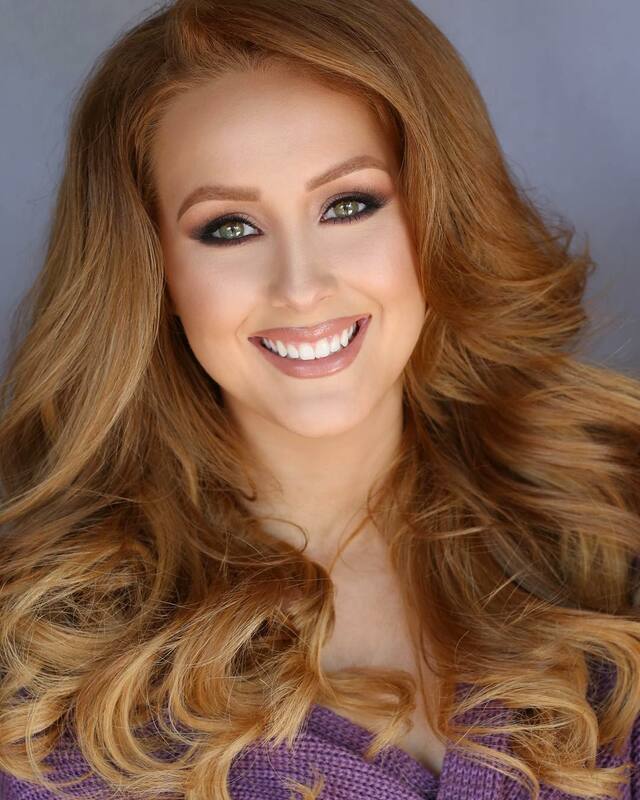 Shelby lives with her parents, Ben and Kristi, along with her younger brother Noah. Shelby gifts her time by volunteering, which includes raising money for Children’s Miracle Network through a project that she started when she was 12 years old. 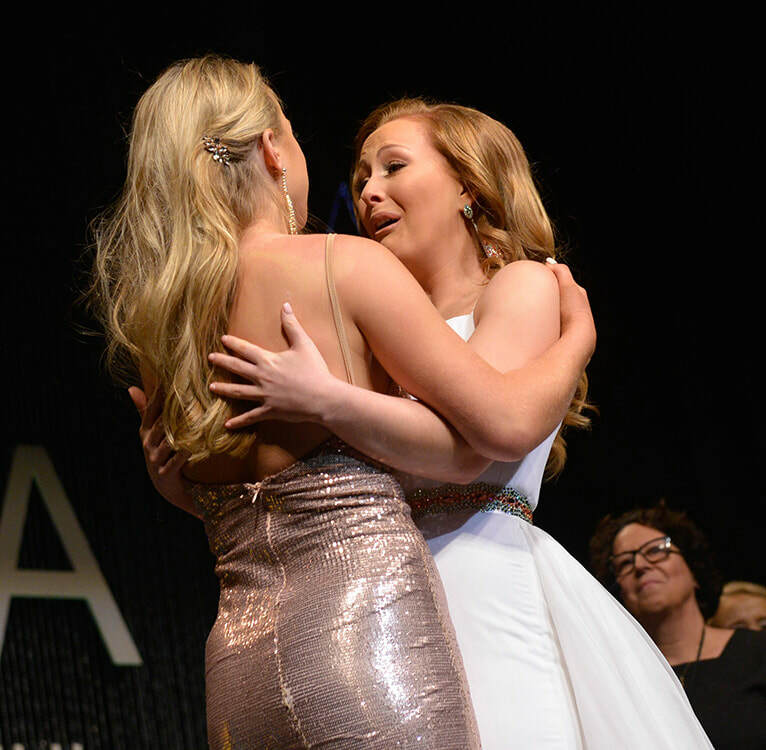 She has also been honored to be chosen for four National Community Service awards. 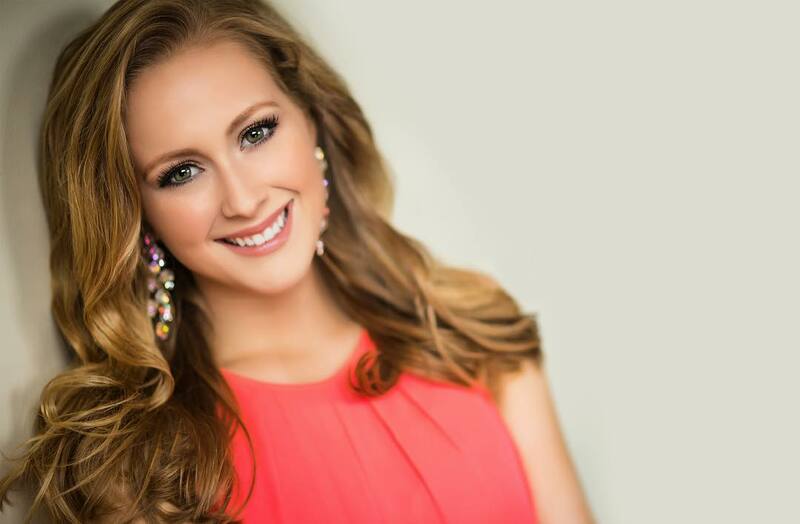 In her spare time she enjoys traveling, hanging out with her friends, and shopping. 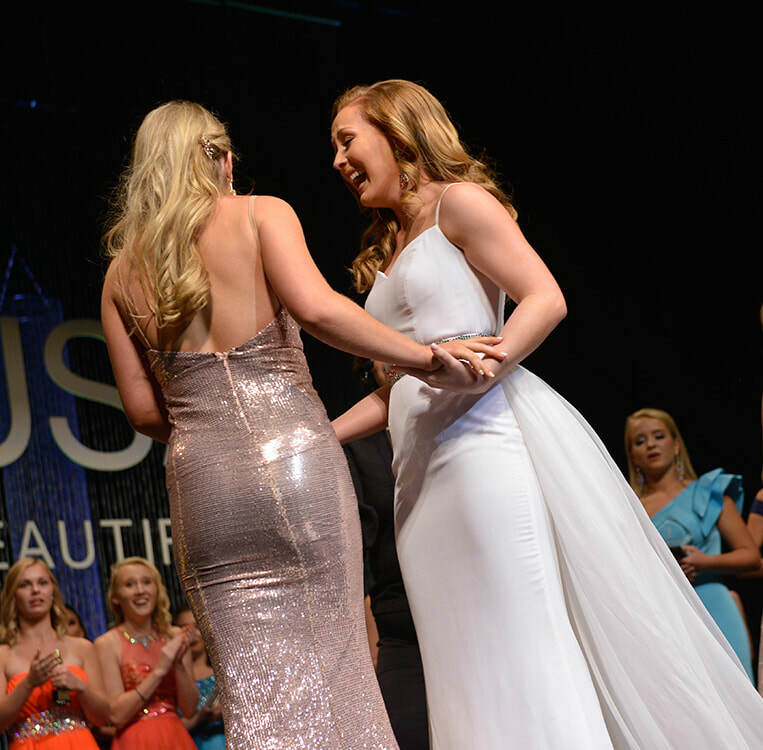 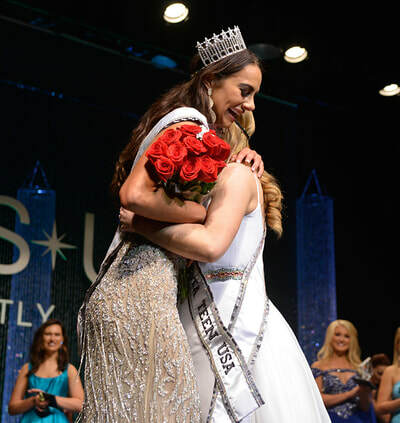 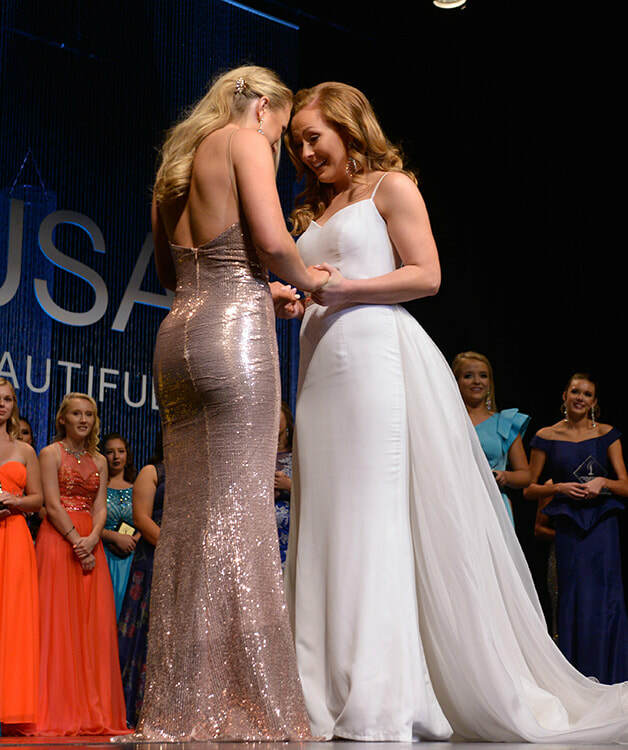 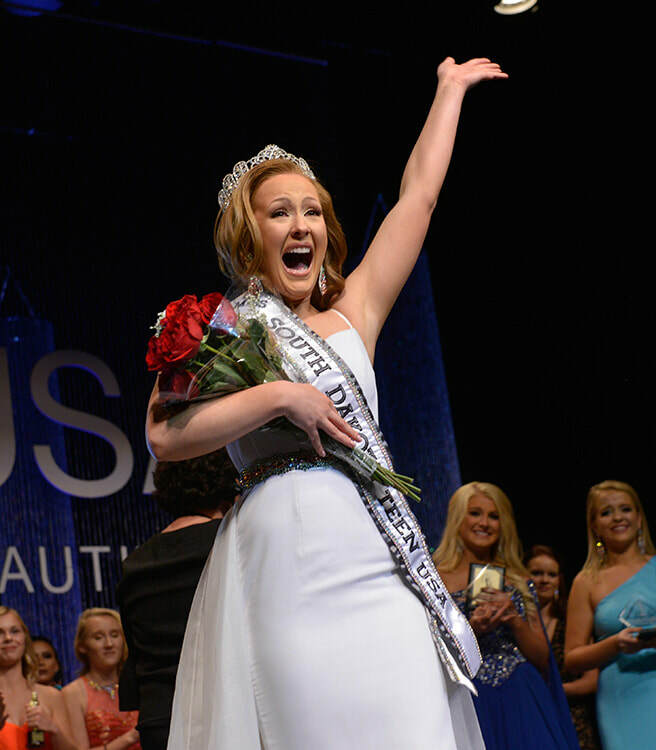 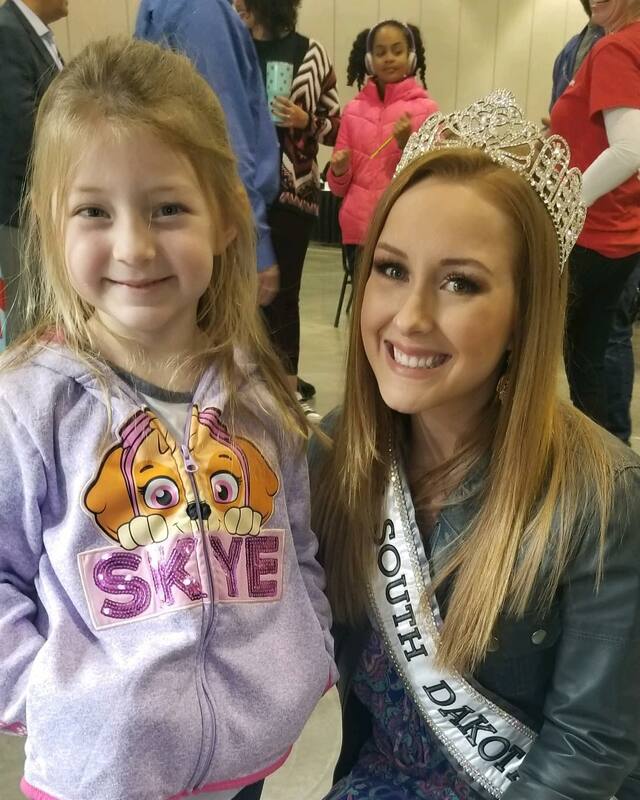 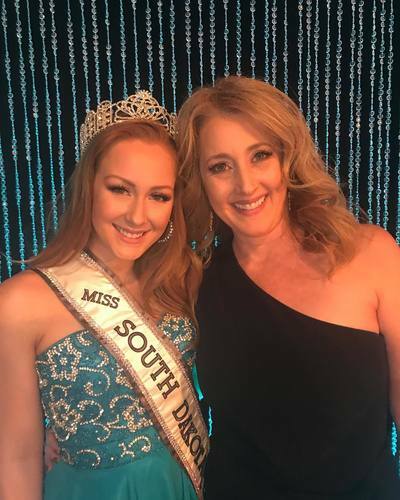 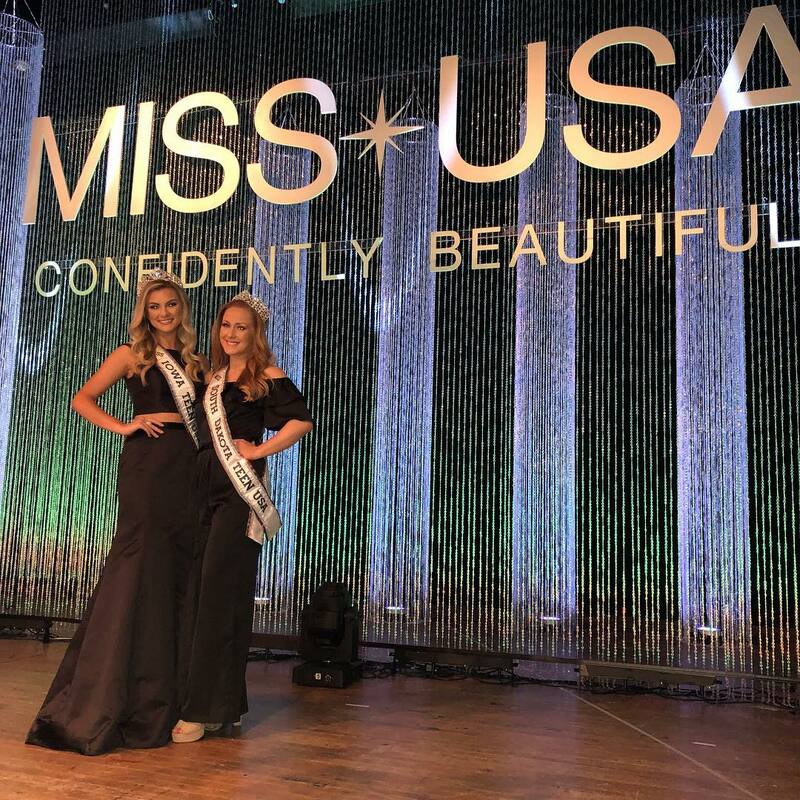 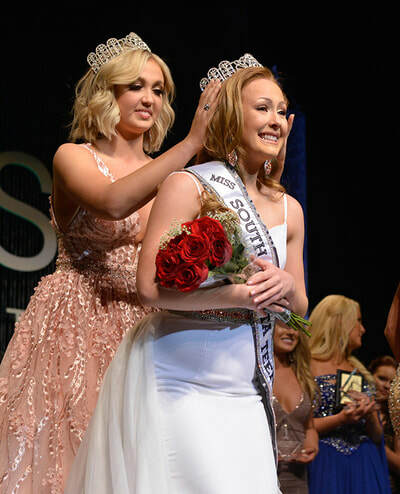 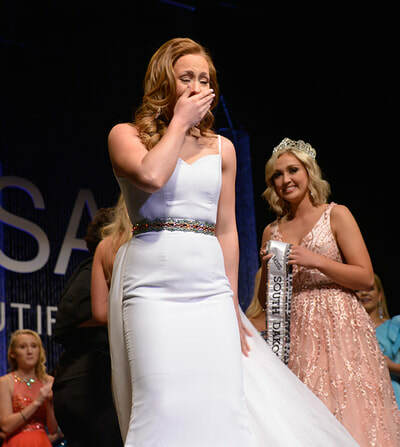 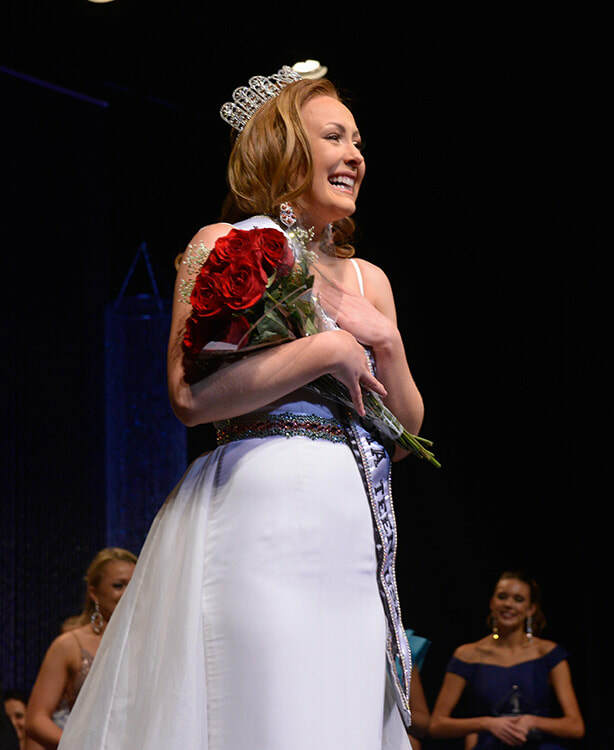 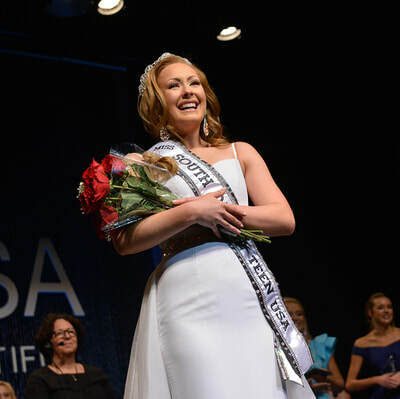 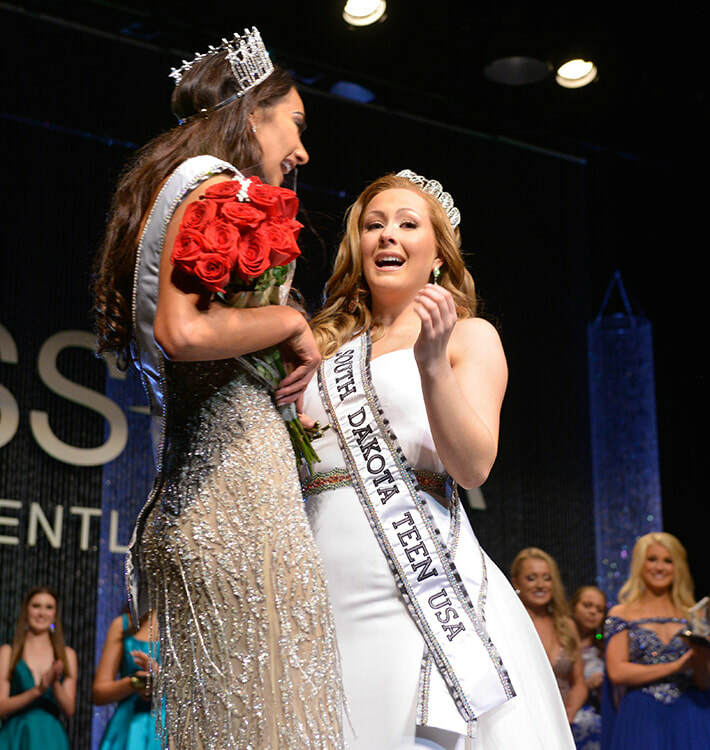 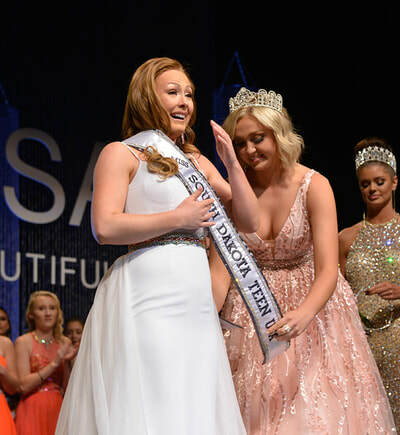 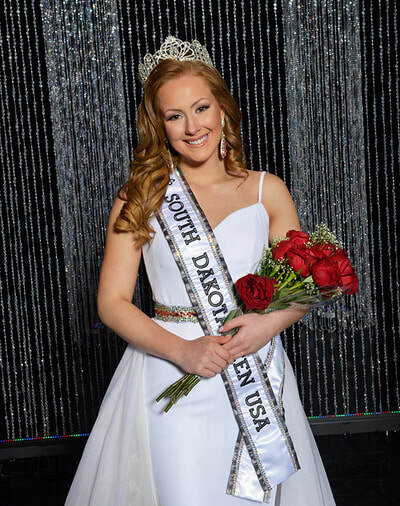 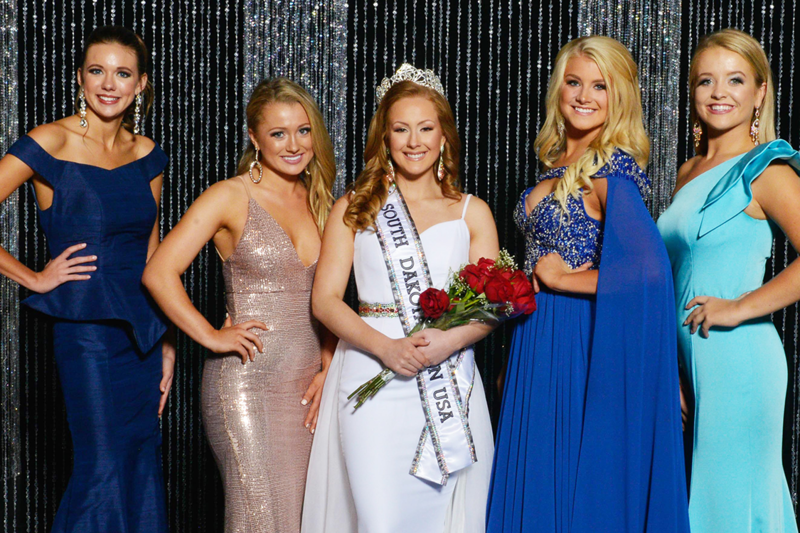 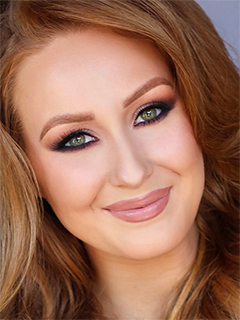 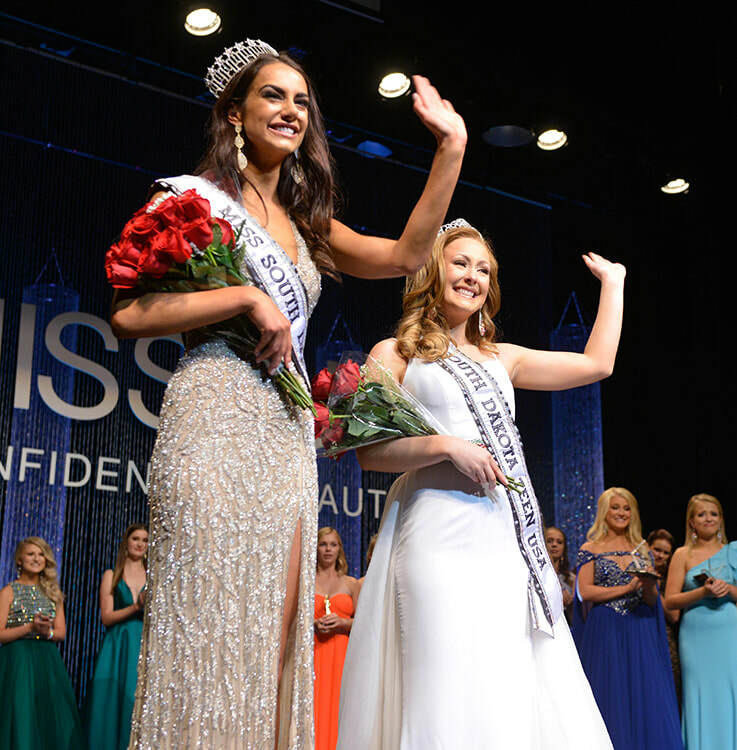 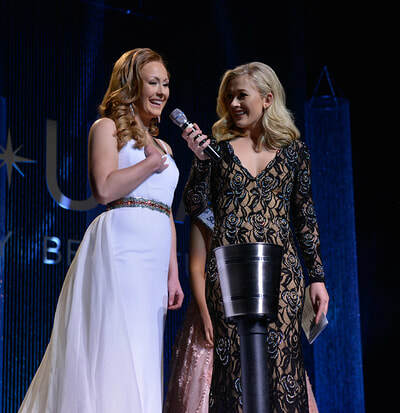 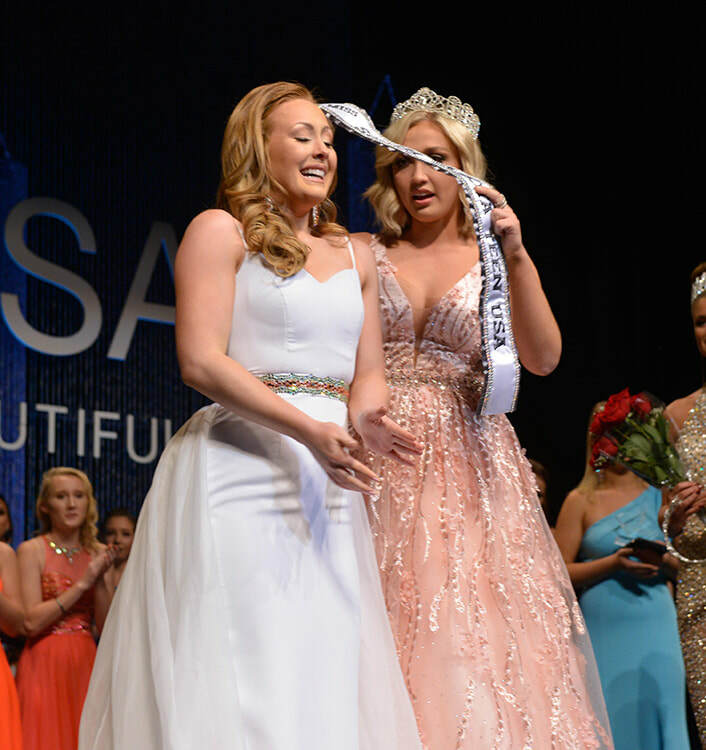 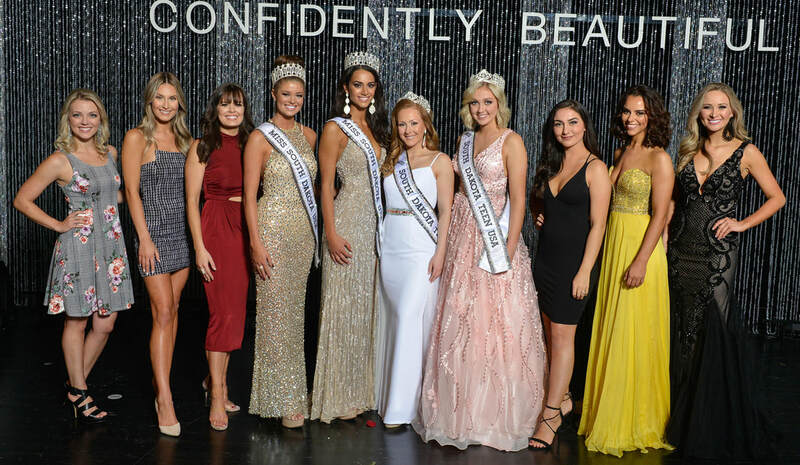 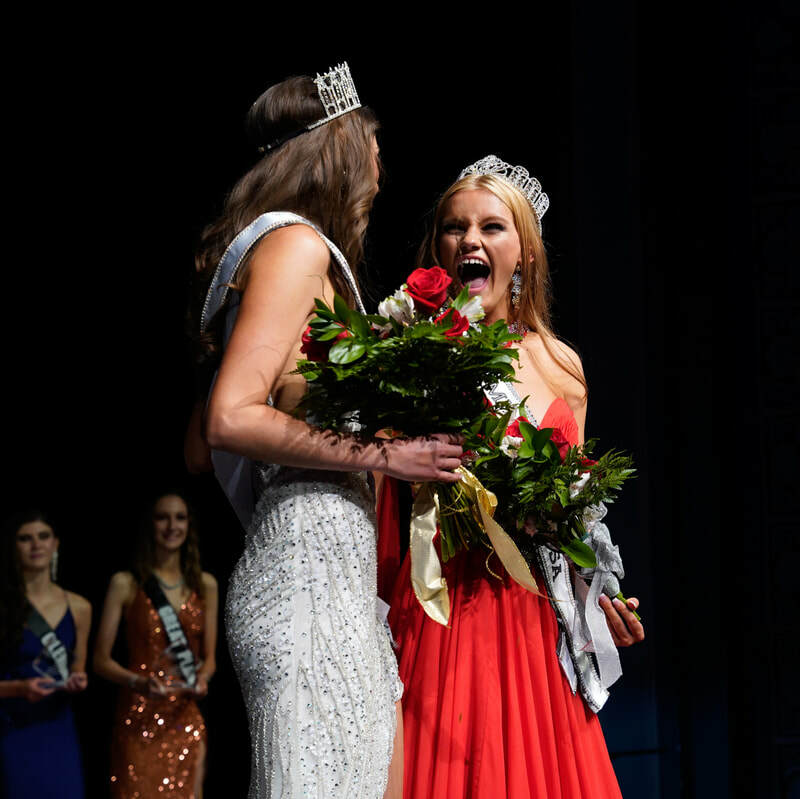 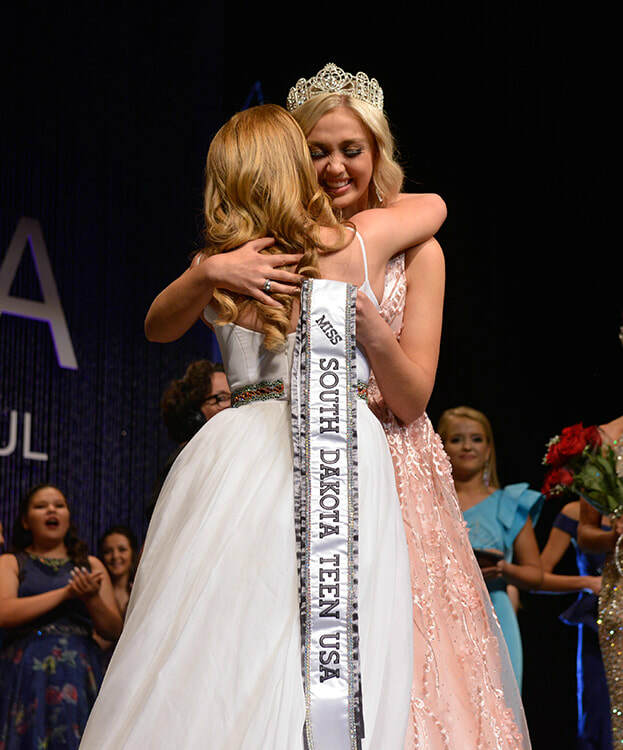 During her reign, she plans to visit many areas throughout South Dakota to promote volunteering and, of course, attend the Miss Teen USA pageant.